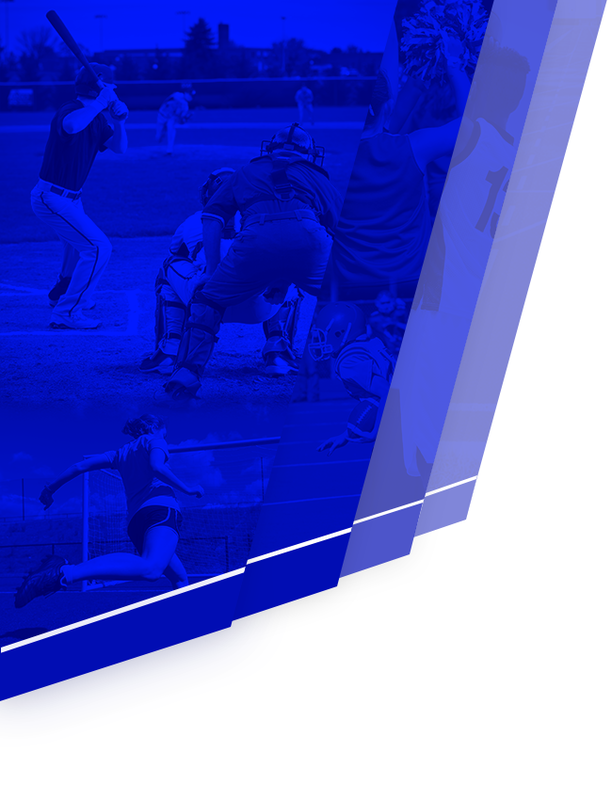 Blue Devils News · Apr 9 JV softball games against Lewis Cass this Tuesday and Wednesday have been canceled. Due to numbers Lewis Cass has canceled both JV softball games this week. Blue Devils News · Apr 6 Softball game at Kokomo this Saturday, April 7th, has been canceled. Boys and Girls Track and Field at Columbus North has been canceled for tomorrow. Blue Devils News · Apr 5 Thursday, April 5th: Varsity Baseball at Western has been canceled. Check back later for make up date. 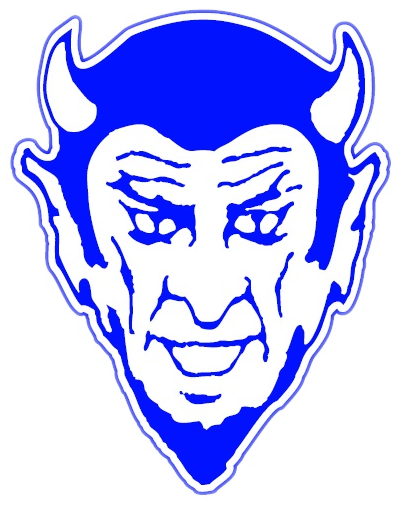 Blue Devils News · Apr 5 Thursday, April5th: JV Baseball vs. Madison Grant canceled for tonight. 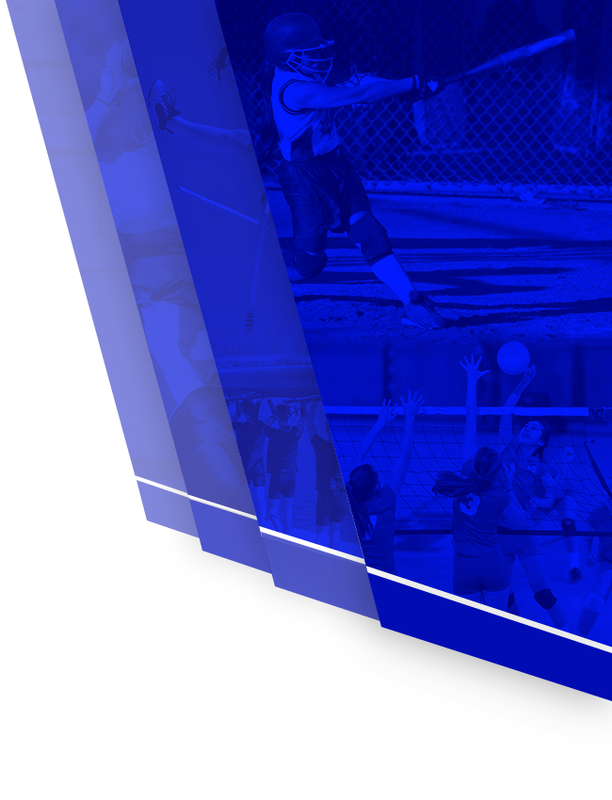 Blue Devils News · Apr 5 Thursday, April5th: Girls Softball at Western canceled for tonight. Check back for make up date. Tonights Track and Field meet at Eastern has been cancelled tonight do to the weather. The Girls JV and Varsity Softball Team will will play a make up game at Kokomo. Game will be played on Saturday the 7th of April at 12:00 Noon. They will not be traveling to Attica for the Tournament it is cancelled . Baseball game on Tuesday, 4-3-2018 vs Tri-Central has been canceled. Blue Devils News · Mar 22 March 22: Boys baseball scrimmage tonight has been canceled. Boys baseball scrimmage versus Mac. has been canceled.